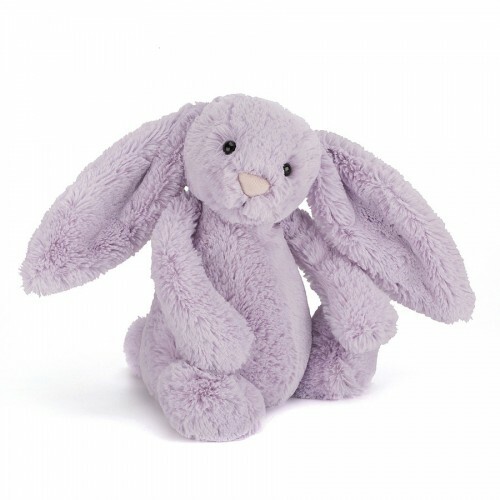 Bashful Hyacinth Bunny is very attentive - she tilts her head to hear all the best tales and readies her yummy-soft purply ears. A delightful lassie in flower-bright fur, she wants to go everywhere, paw in paw. And when she’s tired, she’ll sit up sweetly, ready for another bedtime story.